Are all my attitudes about our islands truly colored by foolish nostalgia? Not actually, I still find merit in things past. 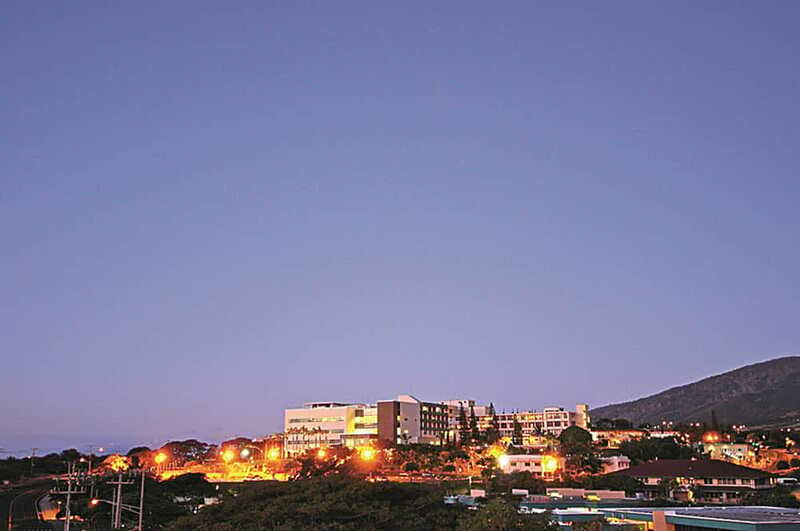 Maui Memorial Medical Center has since transitioned from State management to a nonprofit organization—Maui Health System, a subsidiary of Kaiser Permanente. I’ve just discovered I’m a charter member of MAUI YESTERDAY. All my attitudes about our islands are colored by foolish nostalgia and memories of the Maui I’ve lived over the last forty years or so (in the Bible, forty years is a generation!) But I’m not melancholy or naive—it wasn’t all paradise lost. And I’m not looking for paradise regained. But I do think the local community small kid time had a lot more cohesion and shared values and goals. Granted, as a kid growing up on a rock, you don’t pay attention too much to the nuts and bolts of things. But I miss the feel of the old Kahului Airport. The smell of the tarmac as you walked out from the gates to climb creaky metal stairs to the plane. The tree peeking out from the puka in the airport roof. Family and friends greeting you right at the gate. Perhaps that’s why I don’t mind the occasional flight into Molokai, Lāna‘i and Hāna in a small plane. Almost everyone I knew worked at some point during high school years. My first job was for the Tings at the Dairy Queens in Kahului and Wailuku. The Wailuku one is now a Bale Sandwich Shop while the other is now Plantation Grindz (Filipino food!) I think I could still pump out a dipped cone with the perfect curl. Like most others, I made “big bucks” working one summer at the Cannery in Kahului. Okay, I labored as a can lid sealer and crushed pineapple and juice maker, not a Ginaca operator or one of the strapping guys who hauled boxes and trays. So when it was slow, I did spend some time counting spiders behind the stacked boxes of pineapples. My sister Velma was a trimmer as our mother had been when she first came to Maui. But I went home with the same pineapple smell on my skin and clothes as others who had tougher jobs. My dad worked at Pioneer Mill briefly after arriving in the 1946 Sakada group. But his kinsman Lloyd Labasan fetched him one Sunday afternoon and moved him to HC&S in Pā‘ia. He stayed almost forty-years and retired as a mobile irrigator, responsible for the fields running from Smile’s Garage to the cane across Hāna Highway from Baldwin Park. So I can’t help being saddened by all the people who lost jobs at familiar local companies. Aloha Airlines. Molokai Ranch. Maui Land & Pineapple. HC&S. Sad for the people, not the companies. But it’s not small kid time anymore. And some folk still find it easier to blame and cling to the past rather than to focus on making things better now. Yes, I do support Maui Memorial. I was born there. My sister was born there. My grandmother and my grandfather passed away there. I am friends or acquainted with a lot of people who care about the hospital and health care on Maui—I served on the board of the community clinic of Maui, one of the federally qualified health clinics providing care for the uninsured and underinsured in this County. I have done legal work for the Maui AIDS Foundation and for Maui Memorial. So I do believe strongly in providing a continuum of care for this community—from preventative to acute to long-term care—and to addressing the costs issues faced by both providers and consumers. It’s frankly stupid and disheartening that some people are compelled to keep looking for and establishing an enemies list when there should be consensus in this community that health care is important. Perhaps alienating people and forcing people to take one side or the other is a valid political strategy but creating rumors that cast aspersions on a person’s character and reputation in a small community like Maui is quixotic. I sat on the Maui Memorial Medical Center Foundation, the non-profit that raises money for additional equipment and supplies at Maui Memorial, along with one of my former law partners Eve Green. Another law partner, Dave Jorgensen also served on the Foundation. 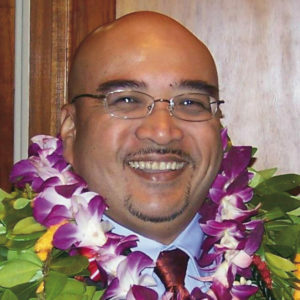 A third partner Tony Takitani sits as a local member on the Maui Health Systems board (the Kaiser affiliate that now manages Maui’s three public hospitals—Maui Memorial Medical Center, Kula Hospital and Lāna‘i Community hospital) and served for many years on the Maui-based regional board. Our other partner Joe Wildman’s spouse works at the hospital. So I think it’s fair to say that my office generally supports keeping Maui Memorial viable and improving it and expanding what can be done at that facility. 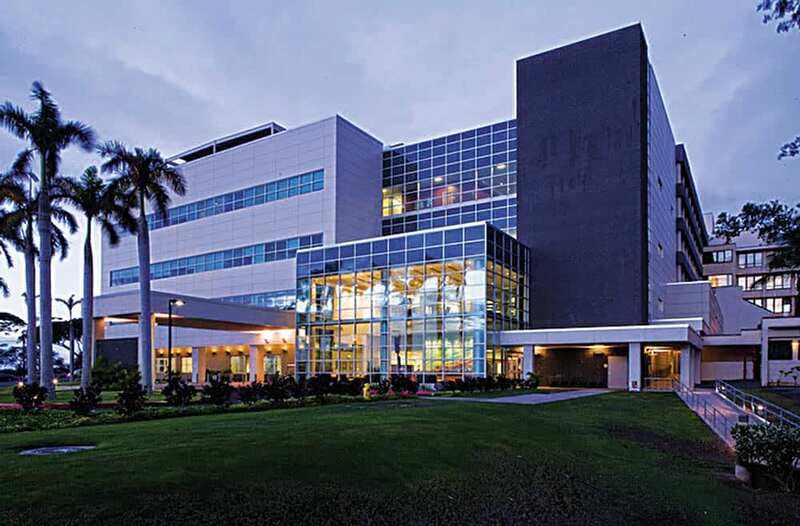 As one of the nine members of Maui’s legislative delegation, keeping the local hospital viable is one of those no-brainer responsibilities for the whole team. Given the costs of travelling between islands and the importance of getting treatment quickly, it’s in every resident’s interest that Maui Memorial, Kula Hospital and Lāna‘i Community remain open and continually upgraded and modernized. 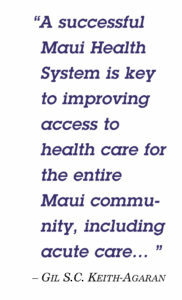 A successful Maui Health System is key to improving access to health care for the entire Maui community, including acute care, in West Maui or South Maui or upcountry Maui, or Hāna, or anywhere else. Health care is too important to balkanize this island into one community against another. I’m certainly hoping that many of the issues swirling around Maui Health Systems will be settled before the next legislative session begins on January 16, 2019.